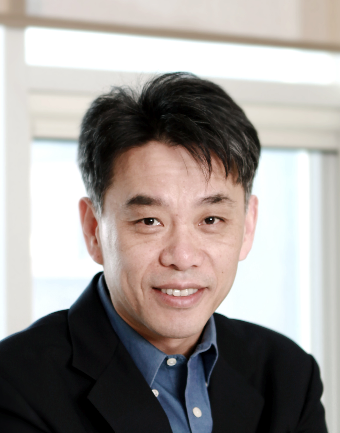 Organic Chemistry Frontiers is delighted to welcome Professor Chulbom Lee (Seoul National University) as Associate Editor for the journal. Chulbom Lee is Professor in Chemistry Department at the Seoul National University (SNU), Korea. He obtained his BS and MS degrees in Chemistry from SNU, and PhD from Stanford University, USA. In 1998, he moved to Memorial Sloan-Kettering Cancer Center to work with Professor Samuel Danishefsky as a US Army Breast Cancer Research Fellow. In 2001, he joined the Chemistry Department of Princeton University as Assistant Professor and in 2008, he moved back to his alma mater, SNU, as Professor of Chemistry. He was the recipient of the Roche Award in Organic Chemistry (1998), the U.S. Army Breast Cancer Research Fellowship (1999-2001), the Thieme Journal Award (2001), the Amgen Young Investigator Award (2006), the SNU Teaching Award (2011), and the Chang Sehee Award from the Organic Chemistry division of the Korean Chemical Society (2015). His research focuses on the development of novel reactions and strategies for chemical synthesis. In particular, his group has been in engaged in the design, mechanistic studies and implementation of new catalytic reactions mediated by transition metal vinylidene complexes. Another ongoing research of the Lee group is total synthesis of natural products.